Not only international retail brands but also major shows and fairs are following the lead of Art Basel and holding their prestigious shows in Miami, serving as a nexis for the Americas. The latest entrant is the renowned, Paris headquartered Maison & Objet that describes itself as “the premiere arbiter of global luxury in the home market”. 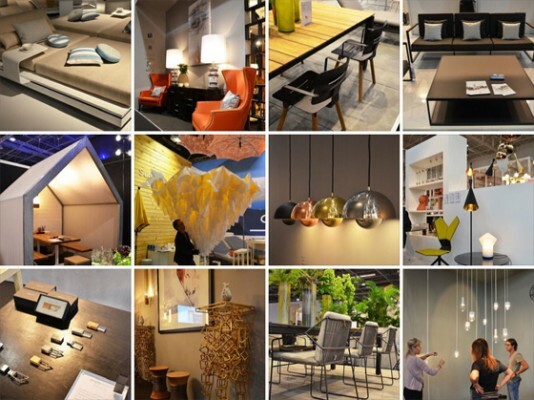 And a look at the 340 exhibitors, 20 conference topics and speakers such as David Rockwell, the Campana Brothers and Karim Rashid will literally have you drooling.